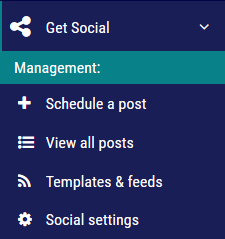 Through Get Social, you can make posts to LinkedIn, Twitter, and Facebook. In order to do this, you need to connect your social media accounts. 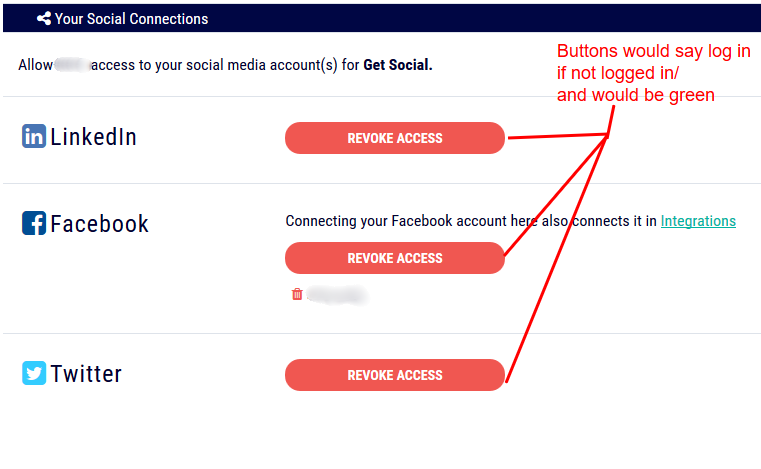 How many social media accounts can I connect? 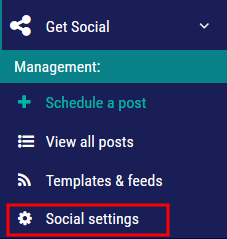 How do I connect my social media account(s)?